The last few years have witnessed an upsurge in the publication of titles related to the era of the Protestant Reformation, thanks in large part to the Reformation’s 500th anniversary last year. 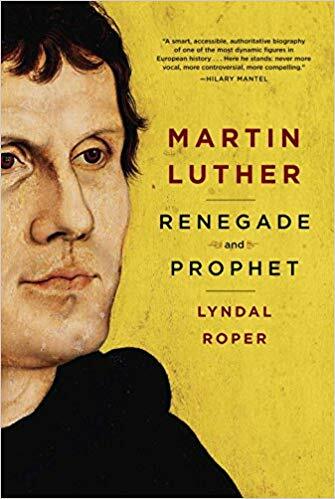 Out of all these books, I think Lyndal Roper’s Martin Luther: Renegade and Prophet stands a fairly good chance of enduring as a significant contribution to the study of Luther’s life and work. Roper’s background as a historian of early modern Europe at Oxford gives her the ability to paint a textured portrait of Luther’s world. In the pages of this book, Luther comes across as a gregarious, intelligent, passionate, as well as deeply flawed individual. Roper makes it clear for her readers that she wants to neither idolize or denigrate the German Reformer. 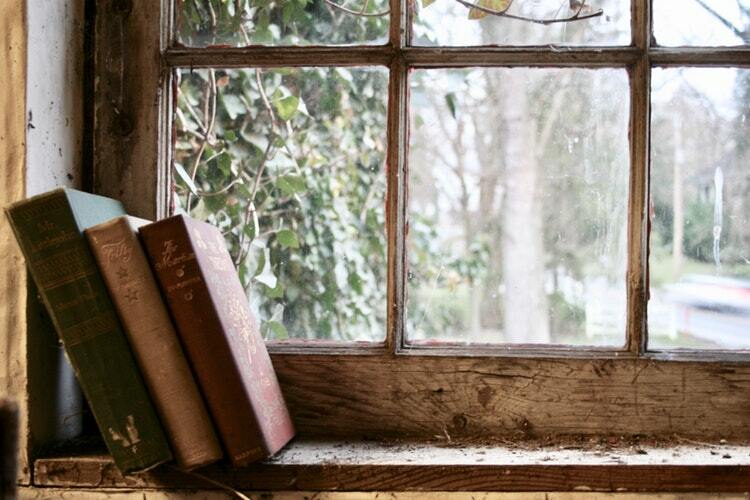 Rather, she wants to understand the development of his inner world and the nature of his internal contradictions. This was a vivid, in-depth book that successfully avoided being reductive in its portrayal of its subject, which is something one always hopes for in a biography. Lewis Ayres teaches over at Durham University and has spent much of his career delving into the Trinitarian controversies of the 4th and early 5th centuries, studying especially the writings of Augustine and a number of significant Eastern theologians. 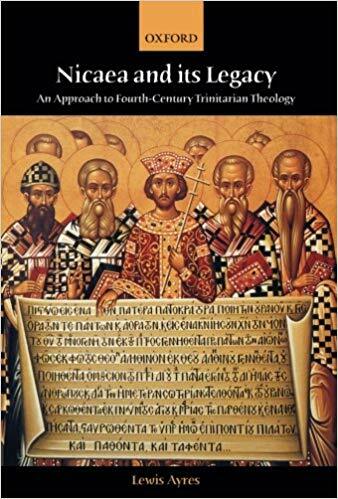 His is one of the names in the world of contemporary Patristic scholarship that I’ve regularly come across over the last few years, so I was glad to have the chance to finally read Nicaea and its Legacy, which may arguably be his most influential work to date. In this book, Ayres explores the emergence of pro-Nicene theology in the 4th century, seeking to develop a well-rounded narrative of the period that takes the diversity within the development of pro-Nicene theologies as seriously as other contemporary scholars have taken the diversity among non-Nicenes. In addition to nuancing understandings of both pro-Nicene and non-Nicene theological trajectories, he seeks throughout the book’s pages to show that the interpretative traditions of the 4th century can’t be so easily divided up into Eastern and Western camps. Nicaea and its Legacy was a dense book, but it was deeply interesting, and I enjoyed working through it. I’m sure there are likely some dimensions of his argument that I missed, but all that means is that I’ll have to re-read it eventually, which I’m more than okay with. 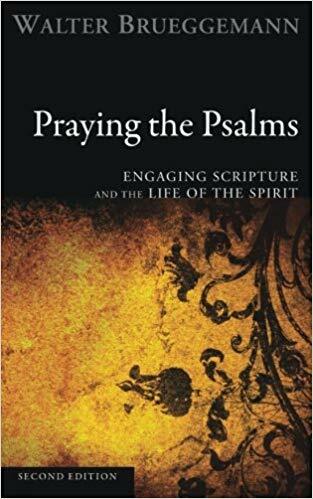 Walter Brueggemann gives readers Praying the Psalms an introduction to the evocative world of the Psalter. He emphasizes the poetic and honest language of these prayers and he gestures towards how they give voice to experiences of both painful dislocation and surprising newness, all articulated in the presence of God. Despite the brief length of this book (it’s less than 100 pages), this was one of the summer reads that stuck with me most. Brueggemann, who is a revered Old Testament theologian, approaches the text with all of the bold scholarly insight that comes with a lifetime of study. This is a great introduction for those desiring to get more substantively involved with the Psalms, and it has also enriched my experiences of reading them with my morning prayer as well. Speaking of morning prayer, this brings us to Phyllis Tickle’s volume, Prayers for Summertime. The spiritual life is meant to encompass all the areas of life—not just the extraordinary moments but also the routine, even mundane ones. Despite daily prayer’s standing as one of oldest and most central spiritual disciplines of the Christian faith, it’s something I’ve struggled with over the years. Part of this may be because the background I grew up in favored mainly extemporaneous habits of prayer. Regardless, becoming familiar with the use of more traditional, liturgically-minded prayerbooks has proven to be revitalizing and helpful for me. After using Common Prayer: A Liturgy for Ordinary Radicals every morning for the last year or so, I began delving into Tickle’s volume around the beginning of this summer and found it to be a good fit. 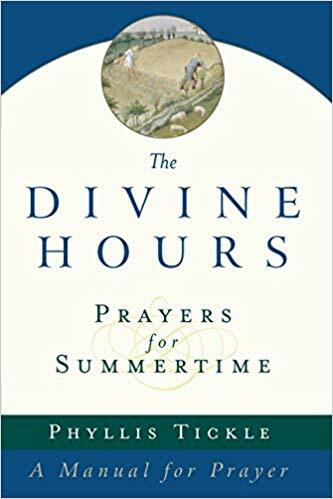 Over the summer, it helped me continue to settle into the work of weaving prayer into a meaningful morning and evening rhythm, and Tickle’s work continues to help me do so as fall sets in. I think that learning about the study of the Gospels from someone with this type of sensitive interpretive approach is important, and so for those who haven’t stepped into the pool of New Testament scholarship before, it’s definitely worth reading. 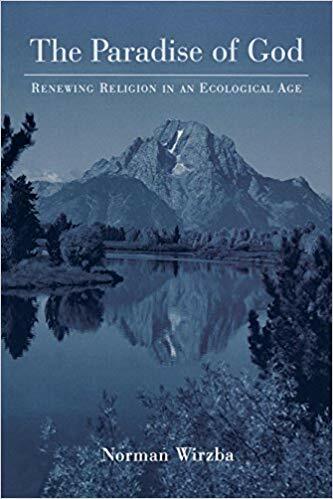 In The Paradise of God, Duke professor Norman Wirzba brings together ecology, philosophy, and theological reflection in order to craft a healthier response to the question of what it means to live faithfully in the midst of the profound environmental crisis that we all find ourselves in. This is a book with an ambitious scope, given that the focus of Wirzba’s exploration is nothing less than embracing a better, deeper sense of what it means to be human. For him, this entails, among other things, recovering a sense of ourselves as creatures living before God, with our fates intertwined with the rest of creation, seeing ourselves as part of the larger fabric of creation, rather than standing above and apart from the rest of it. Having the humility and maturity to step away from unsustainable societal practices and acknowledge our mutual dependence on each other and on the rest of the natural world is no small task, but the costs of not doing are likely to be fearful. In the end, maybe the best thing I can say is that The Paradise of God is a valuable book to engage with, and it has led me to add Wirzba to the lists of voices I pay attention to when it comes to bringing spirituality and the environment into dialogue, alongside the likes of writers such as Mary Oliver and Wendell Berry, and the theologian Ellen Davis. 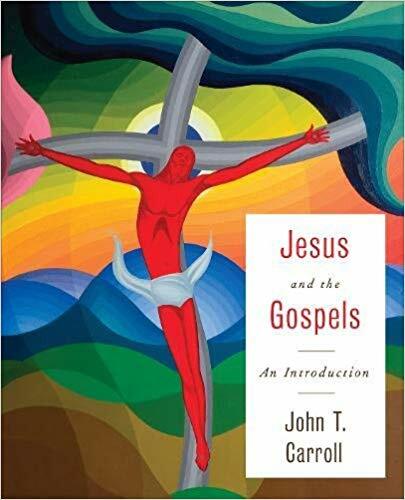 This entry was posted in Book Reviews and tagged Book Reviews, John T. Carroll, Lewis Ayres, Lyndal Roper, Norman Wirzba, Phyllis Tickle, Summer Reading Lists, theology, Walter Brueggemann by joecrow91. Bookmark the permalink.